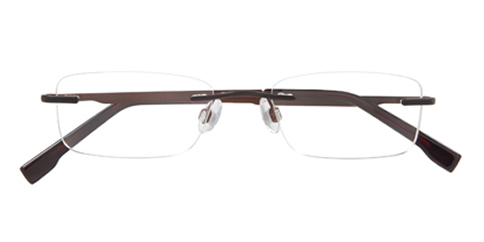 IZOD is a staple of the fashion industry and their eyeglass frames borrow from the panache and sophistication of their clothing lines. 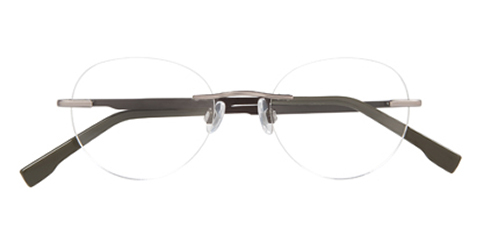 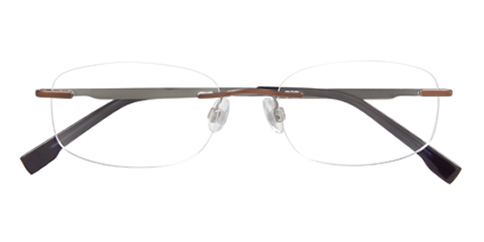 The IZOD brand is known around the world for fusing functionality with sporty design to create products for today's active lifestyle IZOD styles include sleek stainless steel and titanium looks, plus fashionable acetate and metal-acetate options. 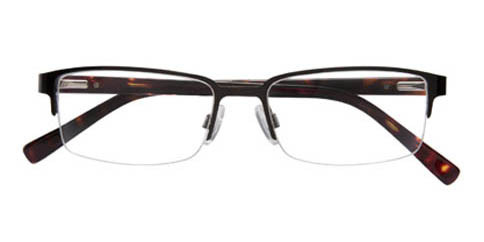 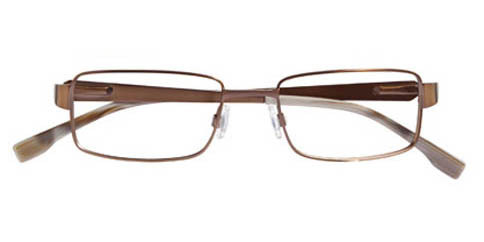 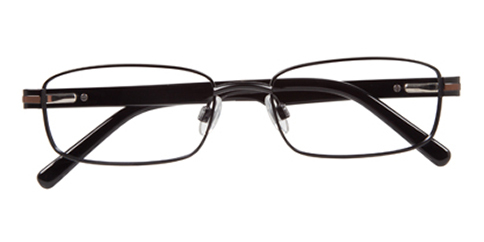 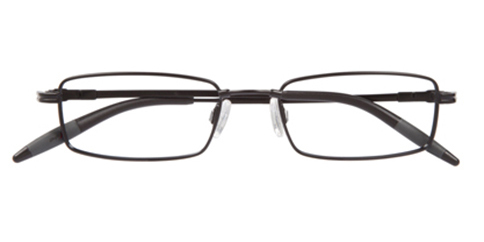 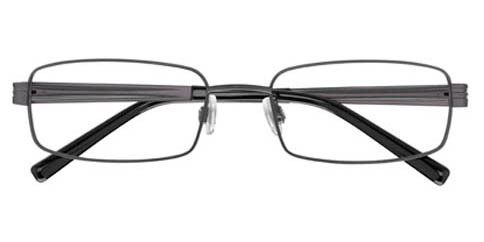 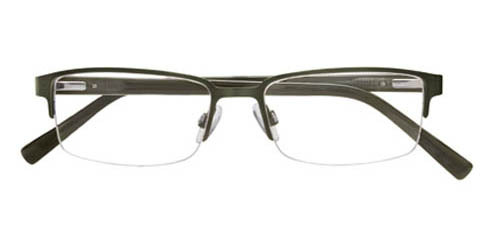 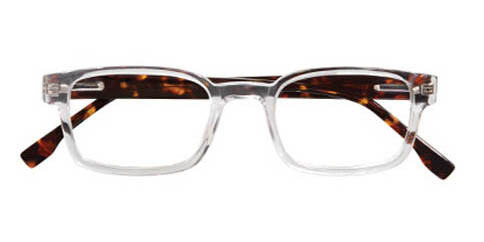 You'll find a lot to love in IZOD at EyeglassUniverse.com.